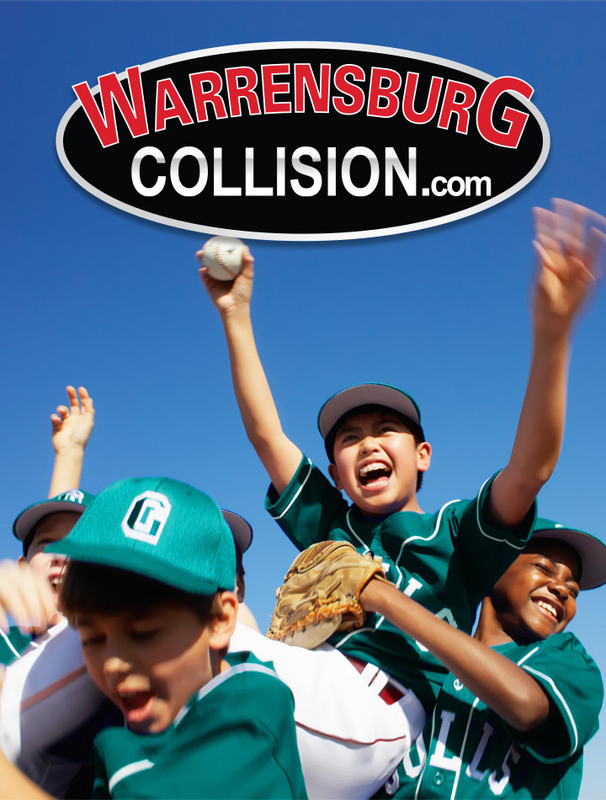 Warrensburg Collision would like to invite you and your organization or team to participate in our customer fundraiser referral program. It is as easy as your group leader (coach, pastor, director, etc.) filling out the form below and submitting it to get the program started. Your group doesn't have to sell anything, bake anything, wash anything… just hand out your customized flyers at games, grocery stores, neighborhoods, etc. and let Warrensburg Collision write the check. Add these two numbers and enter the total below 2 + 4 = ?